Dr. Stephen Hwande, a PDP governorship aspirant in Benue, has said that the incumbent Governor, Dr. Samuel Ortom, has not justified the confidence reposed on him by the electorate in 2015. “Ortom has nothing to show for the massive debts he will be leaving behind in 2019,” Hwande, a Consultant Gynecologist, said. The aspirant said he was in the race to “redeem the image of my immediate community, Nongov, where Ortom hails from”. 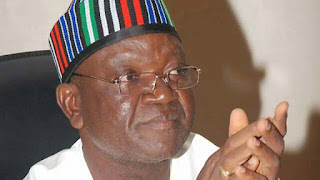 He said that the rural communities were worse hit by Ortom’s non-performance, regretting that it was still impossible to connect one rural community with another because of lack of access roads. 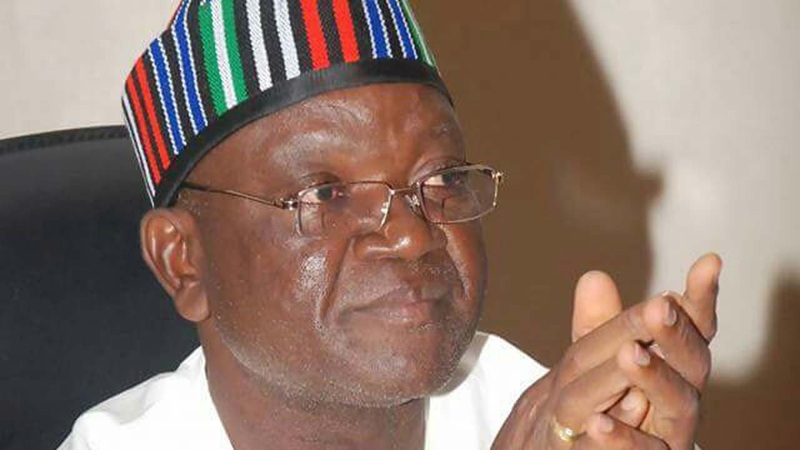 Efforts to contact the Chief Secretary to Ortom, Mr. Terver Akase, proved abortive, while other senior government officials refused to respond to the allegations.